Welcome to the brand world of ROLINE! The products of our own brand ROLINE are designed for professional continuous operation. With a 5-year functional guarantee, we stand by our performance promise. Our ROLINE products are developed for professional and industrial users and are fundamentally different in quality from comparable products in the IT environment. The high compatibility in interaction with other devices is extraordinary. ROLINE products comply with the mandatory European standards and directives, such as CE, ErP, RoHS and REACH. The specifications and specifications of the various standards and technologies are strictly adhered to. 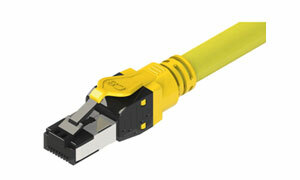 ROLINE GOLD Cable-top quality without compromise! High-quality connector housings, gold-plated plug contacts and the best fabric material with double shielding guarantee optimum signal quality. Especially for beginners in the high-end range, the new ROLINE GOLD cable series offers an optimal price / performance ratio. ROLINE GOLD cables are available as HDMI cables, DVI cables, DisplayPort cables, USB cables, audio cables, video cables and antenna cables. 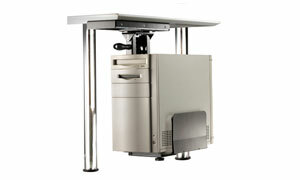 Stable PC holder for under-desk mounting for more space on your work table. 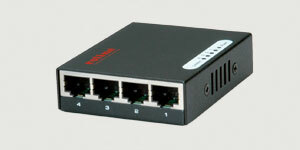 Double-shielded (PiMF) PoE-capable Category 8 network cables with RJ-45 connectors on both sides for data rates up to 40 Gigabit per second. 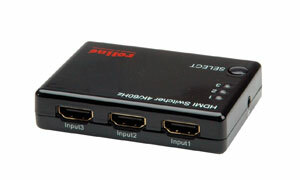 HDMI switches represent the video output from multiple HDMI sources on a monitor or projector. 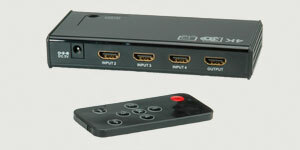 Switching between video sources is usually done via buttons on the switch or automatically. 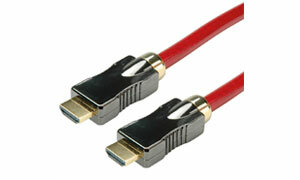 High-quality HDMI connection cable with HDMI connectors for optimum transmission of digital UHD signals at the highest data rates. 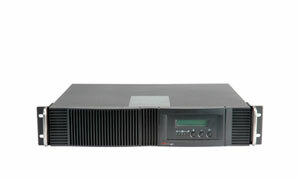 Suitable for transferring movies in digital cinema quality with up to 8K (7680 x 4320) at 60Hz. 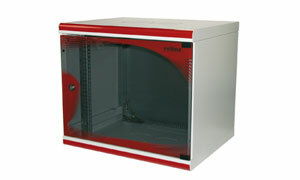 High-quality floor or wall housing with glass door for holding active or passive network components. 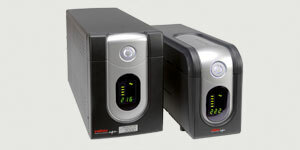 The microprocessor-controlled PROSECURE III in true ONLINE technology (double conversion) for all voltage protection types.